At the first look Fort Kochi seems to be quite similar to Pondicherry, in terms of the streets, cafes,architecture and the vibe. But as you walk the streets and observe carefully, you start admiring the differences that make Fort Kochi different. 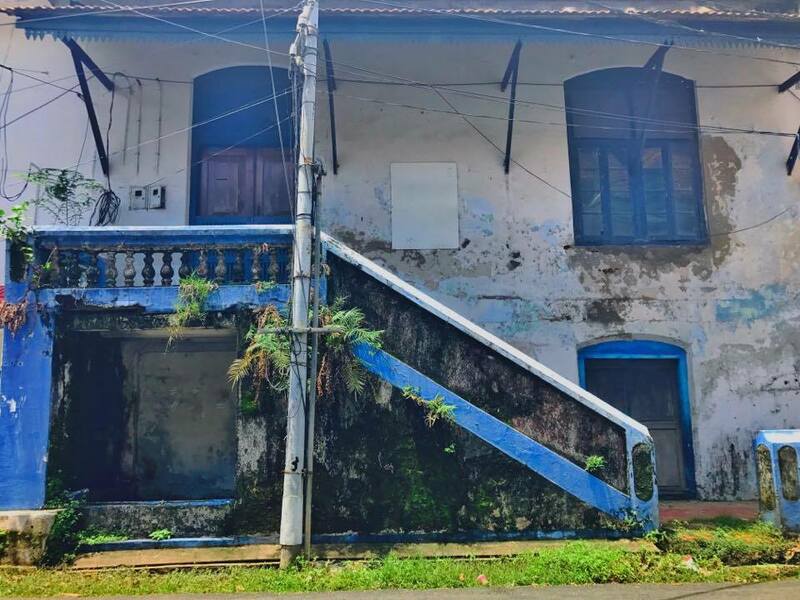 From so many cute little cafes at every corner, number of travellers from all around the world sitting in Cafe`s sipping coffee, to colonial houses and hotels, Fort Kochi has a unique Old town charm to it. But what really makes Fort Kochi so interesting is the blend of different cultures that you get to witness and admire here. 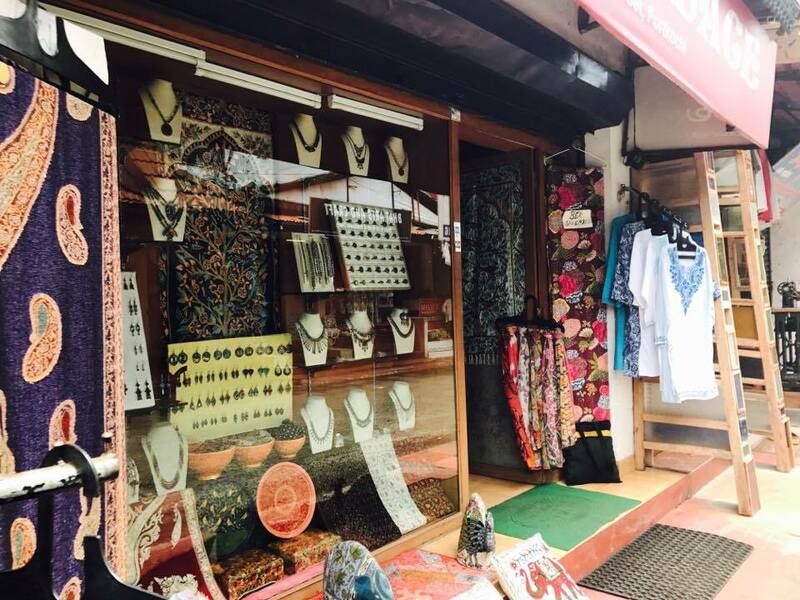 It can only be in Fort Kochi that you see the famous Chinese Fishing nets, Old colonial style buildings and jovial people of Kerala selling Kerala spices and Kashmiri Handicrafts at the same time. 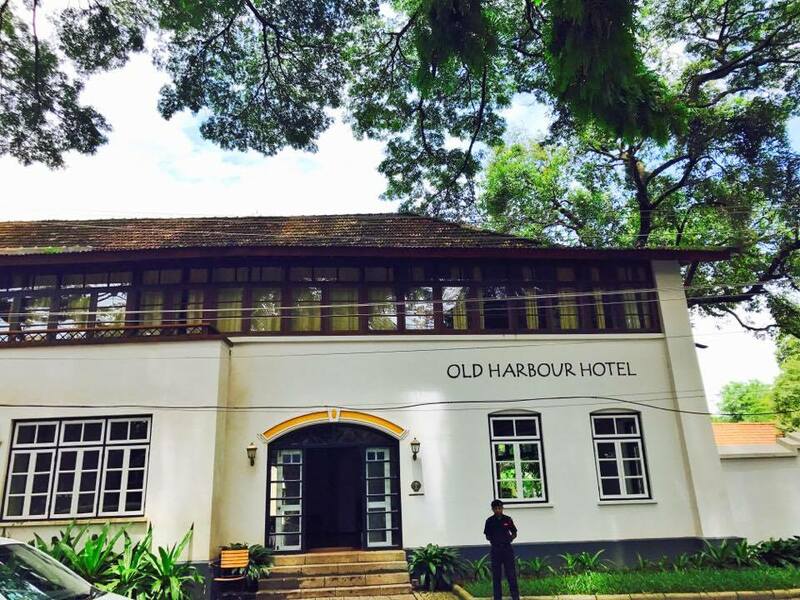 This place has so much history to it and it can be very well felt while you are walking the streets of Fort Kochi, exploring all the corners, which by the way, is the ideal way to explore this old town. Another good way is cycling! The best thing about Fort Kochi is that you can see all the churches and monuments in a day (if that’s all the time you have here and that’s what you want to do), but if you have longer, you can explore and just relax and hangout in the cafes, read a book and watch pretty sunsets. It is an old region in the city of Kochi(now known as Ernakulam). It is about 40 kms from the Cochin International airport and might take you about 70 minutes to get here but it will be worth it. You can simply drive to Fort Kochi, take a cab or take one of the city Buses. 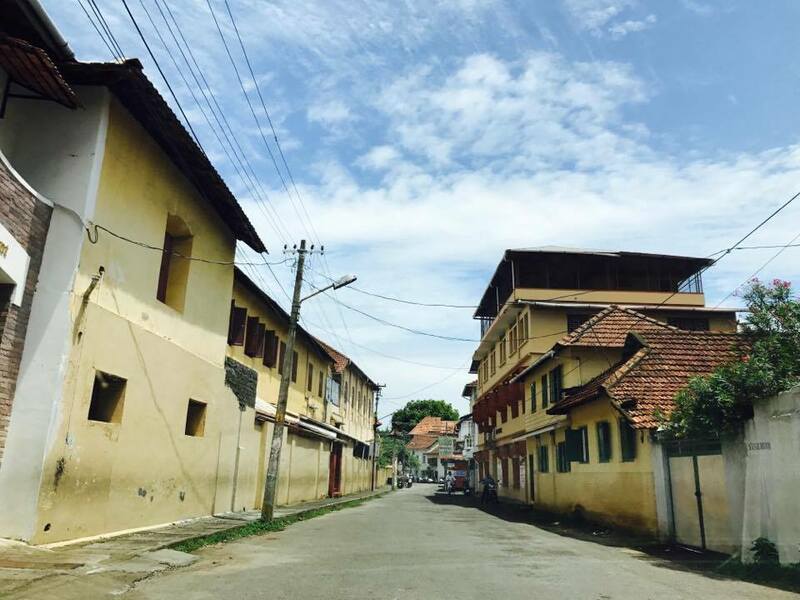 Even if you drive to fort Kochi, you’ll want to explore this part on your feet or on a bike. We drove to Fort Kochi towards the end of our kerala adventure because we had to catch a flight back home from the Cochin Airport, but if you come to Fort Kochi first then you can always go to Alleppey(separate Blog coming soon) to experience life on the lazy backwaters. You can even take a ferry from Kochi to Alleppey, it’ll take you about two hours on a ferry. You can also head to Munnar to visit the tea plantations, which are a whole new experience. There are not a lot of hotels in this region but there are however a number of home stay options available, which is even better because you can live in a house built in the colonial times and you can soak in the history better. There are also a number of backpacker hostels and boutique hotels. Let me try and explain the vibe in fort Kochi ( If I can). 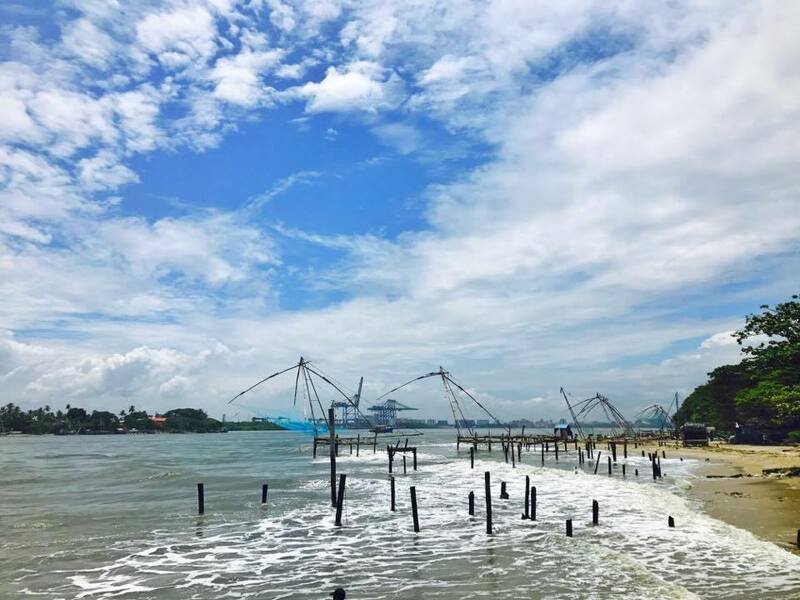 It is a mix of history and the fun-filled nature of people of Kerala who live here and an occasional whiff of delicious seafood being served in one of the cafes. We literally were following our noses to find the places to eat. 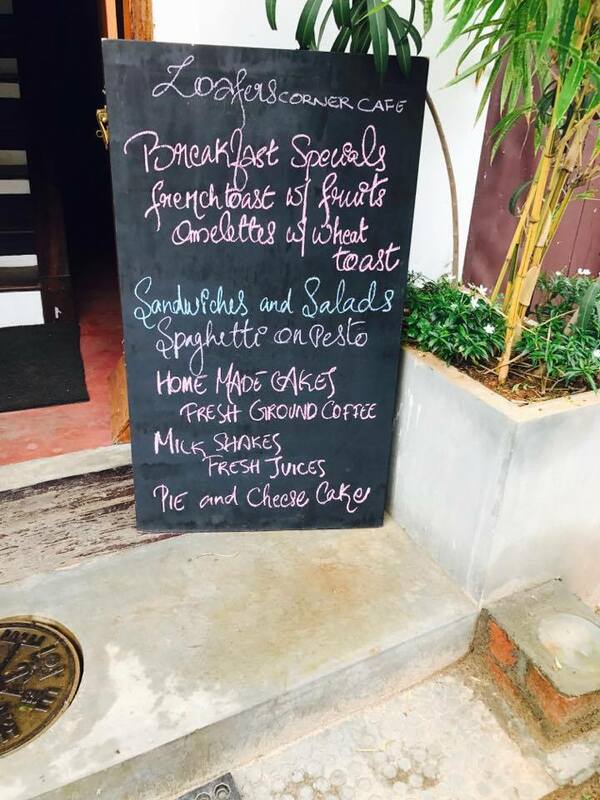 Forget Drinking in Fort Kochi because there are not a lot of places that serve alcohol, But be assured that you won’t even miss alcohol when you can have the most amazing coffee from the cafes. 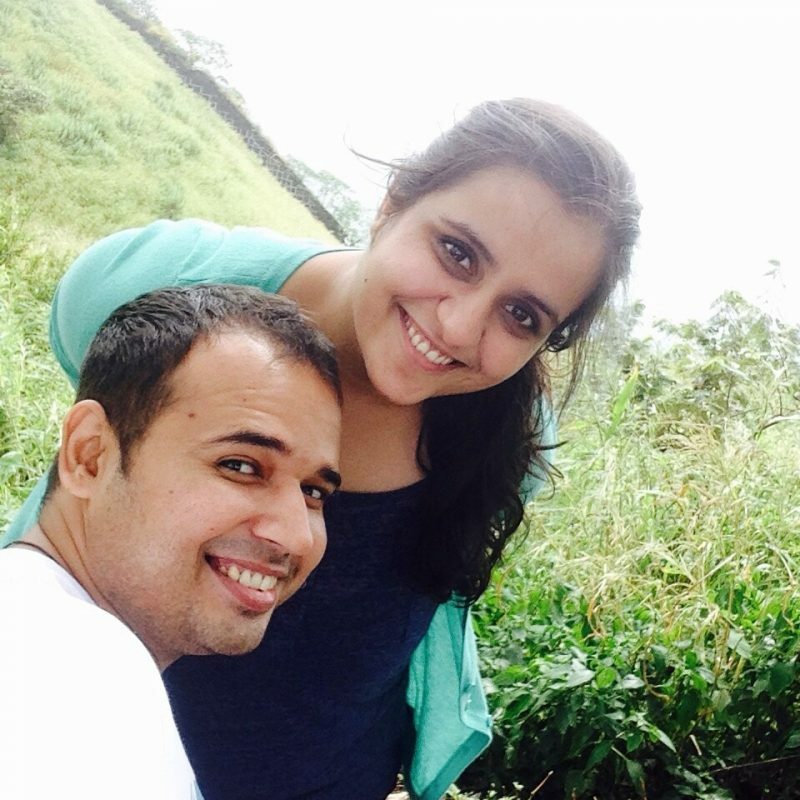 While in fort Kochi, read a book and eat your heart out! However, If you are looking for Nightlife, this is not the place for you as you will have a few hours to “party” before the 11 P.M. curfew after which even the bars don’t serve alcohol. It gets extremely hot in the afternoon, so carry an Umbrella with you at all times and do the exploring the morning hours or in the evening when it gets relatively cooler. Bring a Book: Fort Kochi is the perfect place to read books, with so many little cafes serving amazing coffee, you can just hangout and read: perfect way to spend the afternoon. Don’t worry if you don’t have a book with you, there are so many book shops here from where you an buy new and pre-owned books. Buy tickets to a kathakali dance show only at the Kochi Kathakali centre. Indulge yourself in some delicious meals as there are so many food vendors near the beach but if you want to have sea-food, eat only at the well known places. Ask your hotel owner/receptionist how much a tuk tuks or autorickshaw will cost you to where you want to go. Maybe even let them call an Auto for you because the autos charge you way too much here. Protect yourself from Mosquitoes. Carry Odomos with you. It will be a life saver. Also, always wear sunscreen before you step out. The souvenirs here are a little overpriced(because of the foreign Tourists), So haggle a little before you buy anything or you could go to stores like ‘Shop & Save’. Have you ever been to Fort Kochi? What are your Favorite places to eat at and what are your favorite things to do here?